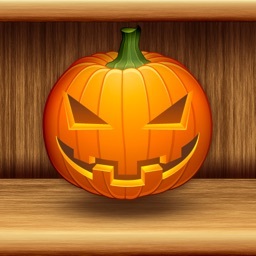 Scary Halloween Sounds is Free and great Halloween sounds app. 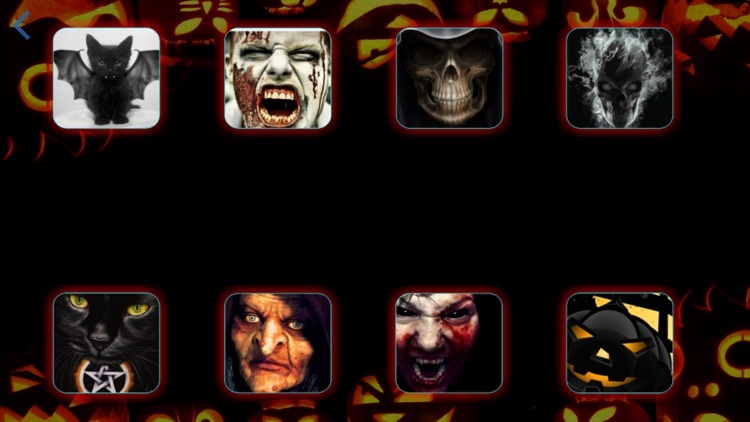 Scary Halloween Sounds app has many different high quality sounds. 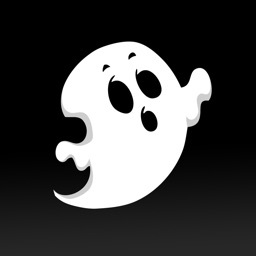 The ultimate screem SoundBoard lets you create a scary stories atmosphere and prank your friends making them to scream. 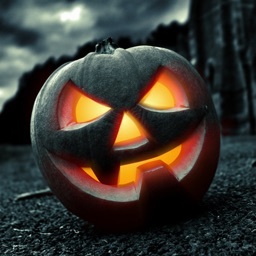 Play Halloween sounds to Make your friends scared or celebrate this Halloween with this nice Scary Sounds App. 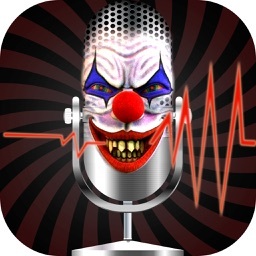 Scary Halloween Sounds and Scream App has realistic, extremely scary voices, horror sounds, laughs, growl and scream. 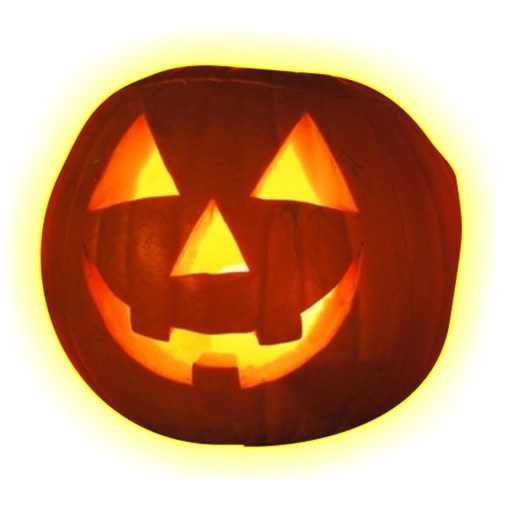 You can scare your friends, pets, parents and make the scream! 8. 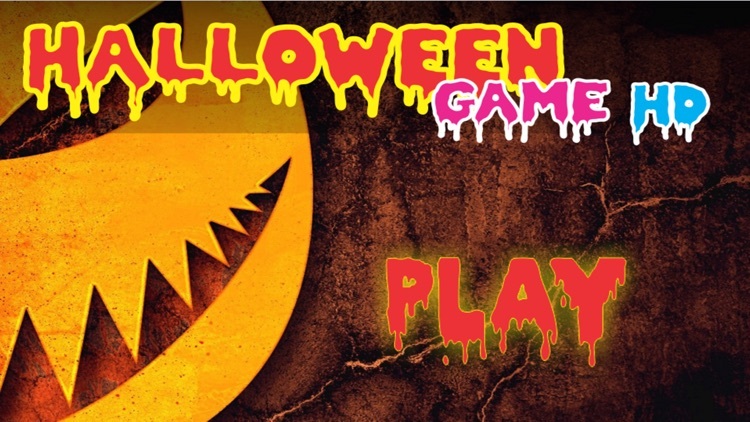 Mr Halloween Making Halloween Sounds From SoundBoard. 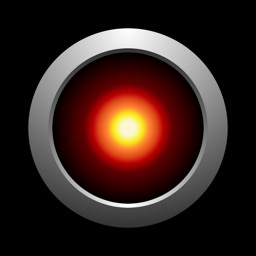 BE WARNED: this scary sounds app may be too scary for some. Use it with care!